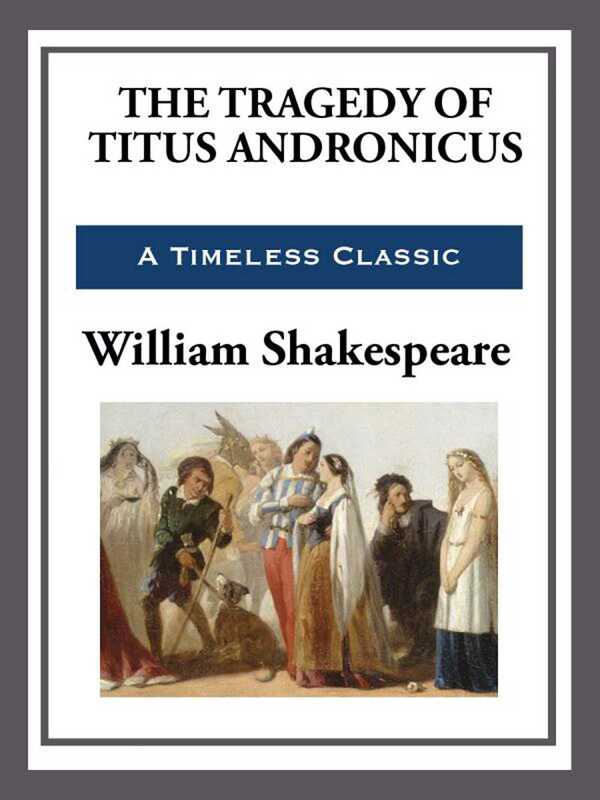 Titus Andronicus may be Shakespeare's earliest tragedy; it is believed to have been written sometime between 1584 and the early 1590s. It depicts a Roman general who is engaged in a cycle of revenge with his enemy Tamora, the Queen of the Goths. The play is by far Shakespeare's bloodiest work. It lost popularity during the Victorian era because of its gore, and has only recently begun to revive its fortunes.